Our friends over at EVE_NT continue to go from strength to strength. After recently announcing that the legendary EVE London meet has now been folded into the EVE-NT family, another one of their many amazing projects finishes its first season this coming weekend. EVE_NT Collides completes what has been an epic first season with a double header this coming weekend and we have all the details to hand. On Saturday April 30th at 1900 Eve you can watch the 3rd and 4th place playoff between the teams of Warlords of the Deep and Hard Knocks exclusively on EVE_NT twitch. Both teams did well in the prelims with tournament specialists Warlords defeating Sleeper Social Club and Hard Knocks coming through strongly against Shadow Cartel. Unfortunately their run to the final was stopped by The Tuskers and We form VOLTA. That VOLTA victory over Warlords was a particular surprise. This 3rd/4th playoff is guaranteed to be a cracking match with Warlords looking to prove that VOLTA defeat was a fluke with Hard Knocks determined to show they have what it takes to mix it with the boys. Then on Sunday May 1st at 1900 Eve, you can watch the conclusion to an amazing six months of fighting when The Tuskers throw down in a best of five against We form VOLTA. 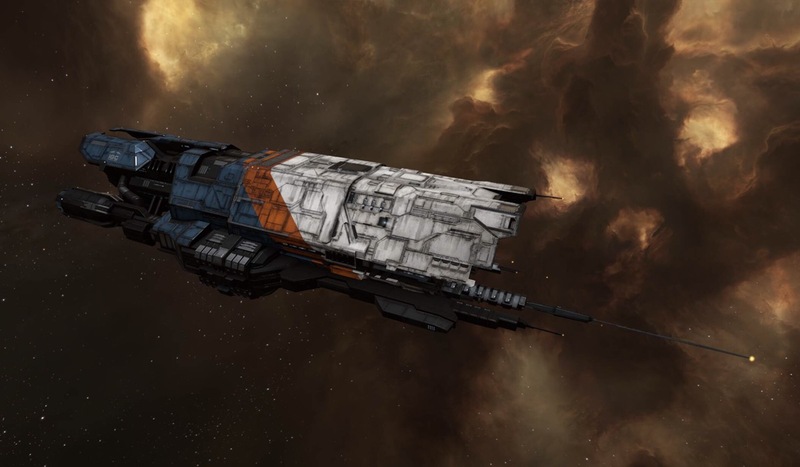 From a pool of eight teams comprised of some of the best EVE Online tournament players, these two have risen to the top. but only one is going to leave as champions with the glory and prizes as a result. And what prizes they are… Every team will get a set of IGC Typhoon Skins made exclusively for the event with 4th getting 15, 3rd 20, 2nd 30 and 1st – a massive 45. You can read about the rules here but let’s go over the basics for those of you unfamiliar with the format. Each round is 5v5 and each team must submit seven setups comprised of individual hulls beneath the allotted points total allowed for the event. Teams are given their opponents seven setups and can ban two of them resulting in five teams for each side. Once a particular setup has won one round for a team, it can no longer be used again. Supporting the event with ongoing technical and colour commentary are some of the very best player and CCP commentators. On the player side we have the likes of SirSqueebles, Apothne, Gorski Car, Suitonia and Elise Randolph, while from the CCP side, you can expect to see CCP Fozzie, CCP Rise, CCP Larrikin and CCP Logibro. We’re incredibly excited that the EVE_NT team lead by Nashh and Bei have had such a successful first season supported by the guys at Eve Bet (they really get around! ), Plantronics, Coolermaster and, of course, CCP. We’ll be there with popcorn and beers for an amazing coming final weekend. Hope to see you there!